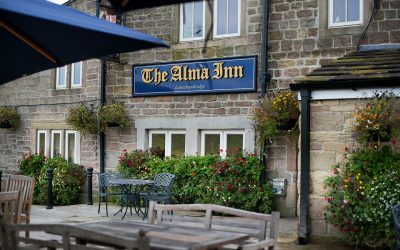 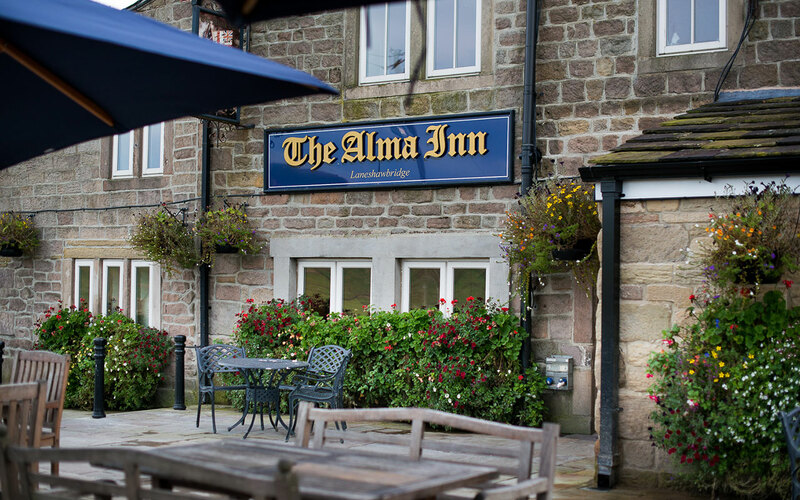 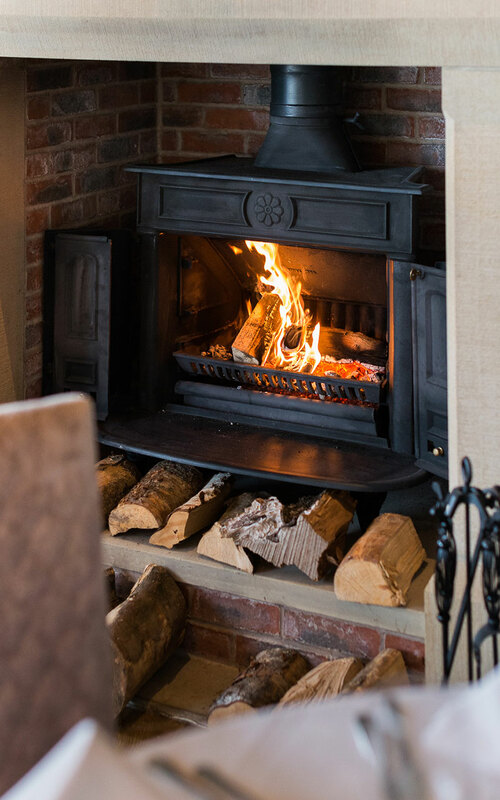 Nestled in the beautiful Pendle countryside, the Alma Inn is bursting with character and charm. 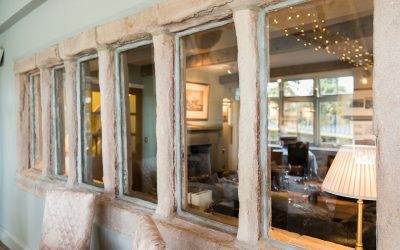 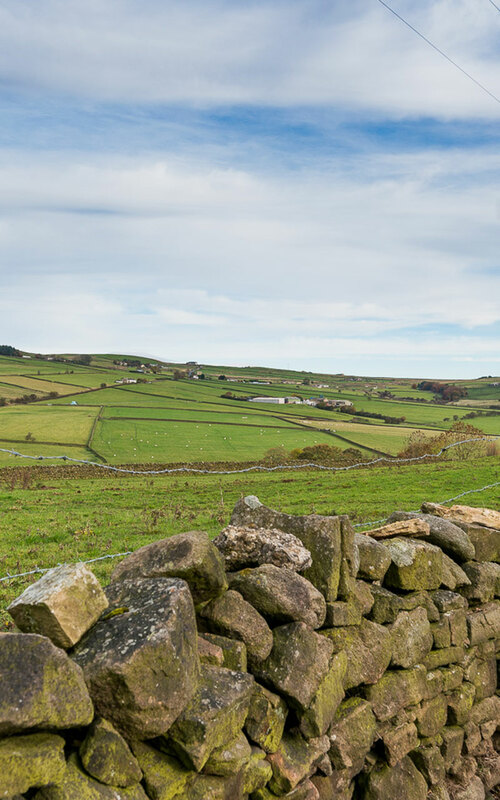 It feels like you’re stepping back in time with stone floors, original beams and open fires, this historic venue has spectacular moorland views and is minutes from Wycoller Country Park, made famous for its references in the Bronte sisters’ novels. 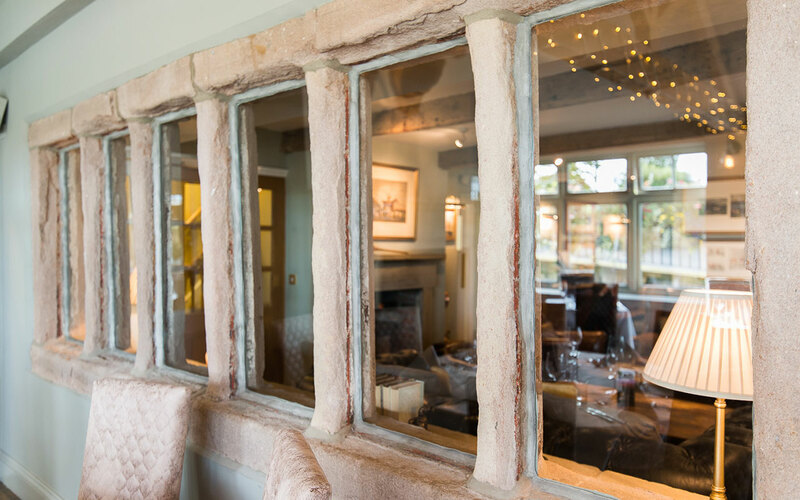 The elegant function room is a favourite for weddings and events with accommodation. 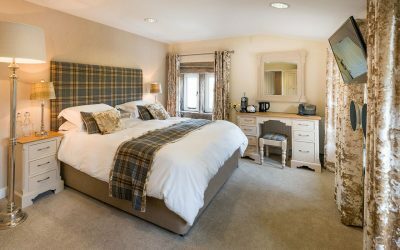 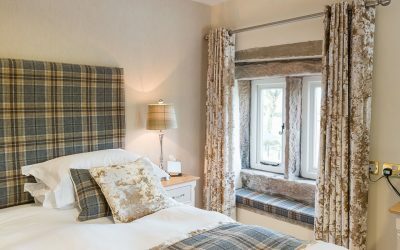 Nine luxurious en-suite bedrooms, all equipped with the latest facilities are perfect for a traditional stay in the English countryside. 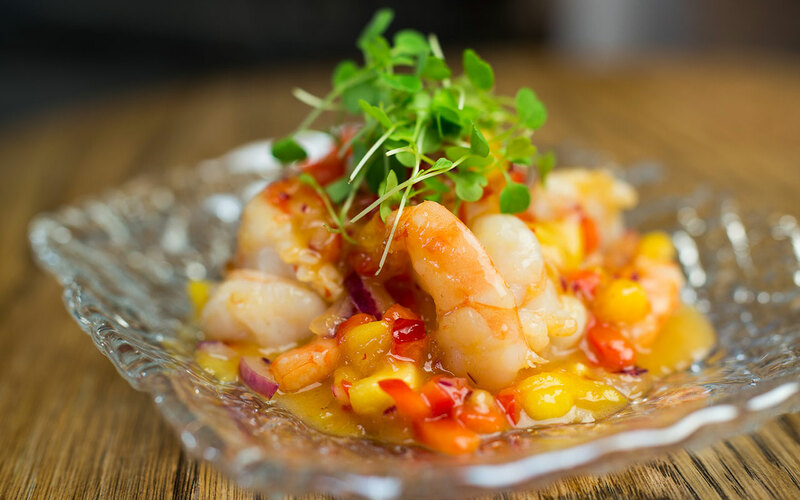 We mix the best ingredients with great personalities and atmospheric settings to create memorable experiences. 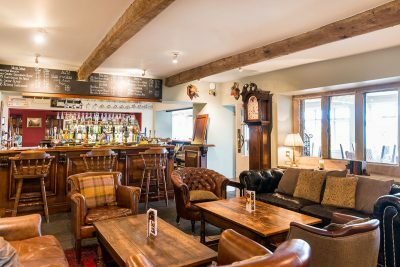 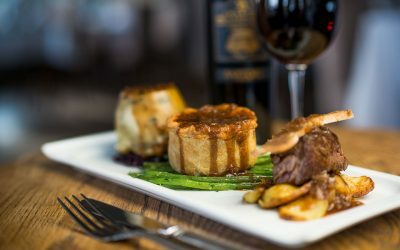 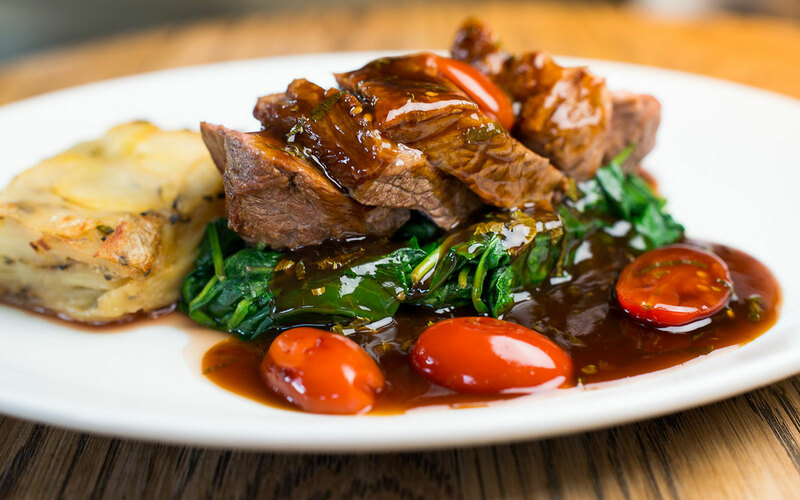 Our seafaring heritage fuses with a timeless, pub charm to bring light and fresh seafood dishes and hearty, classic meat dishes to your table. And all enjoyed within a traditional pub setting, finished with a modern twist.